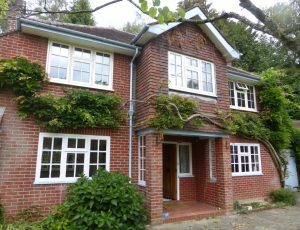 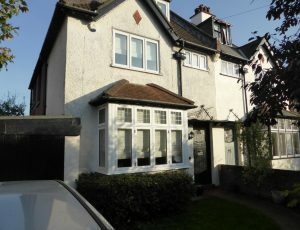 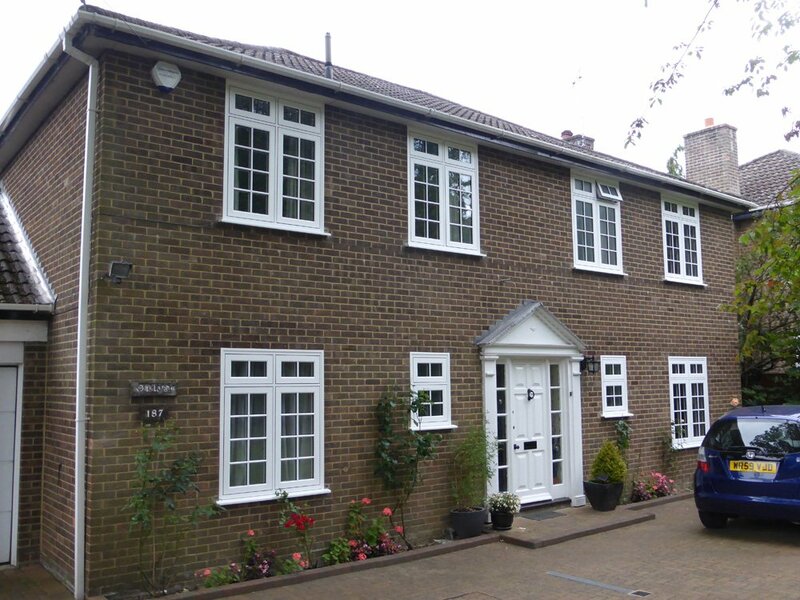 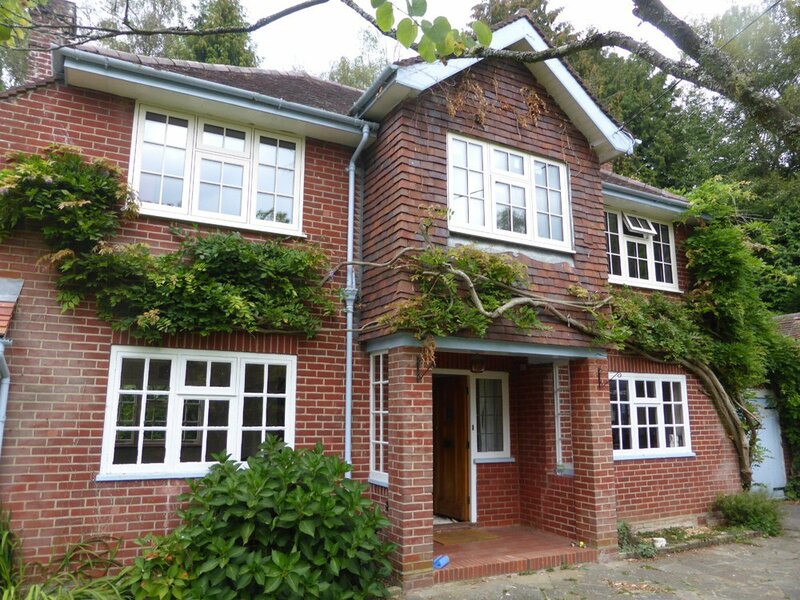 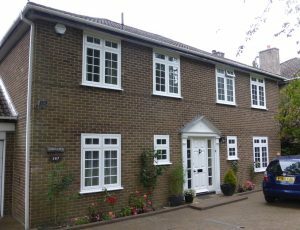 We are the local specialists in slimline aluminium windows and doors, replacement of steel windows, including Crittall® windows and aluminium windows in a variety of colours and textured finishes. 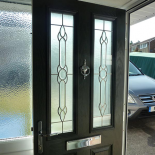 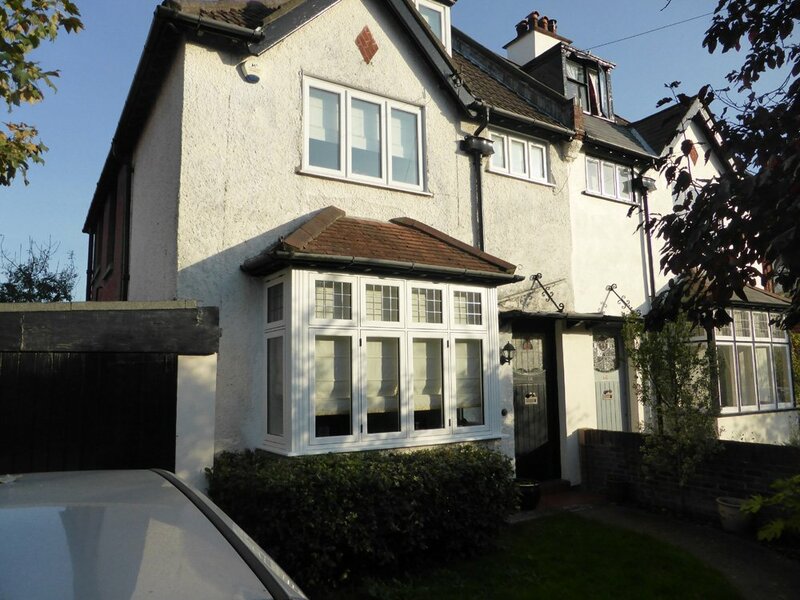 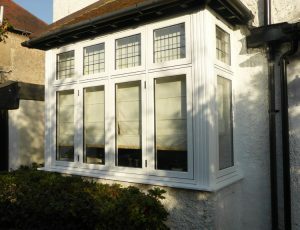 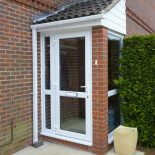 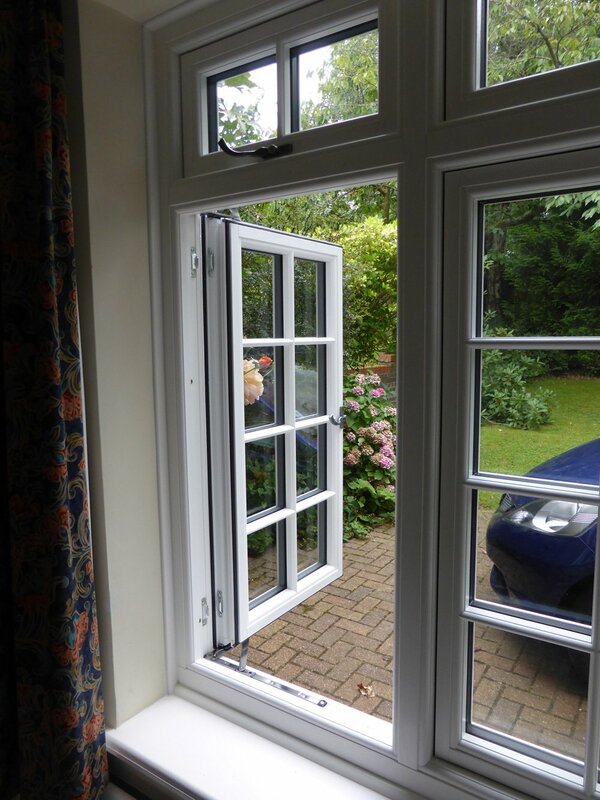 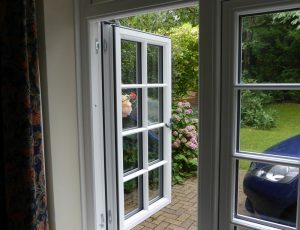 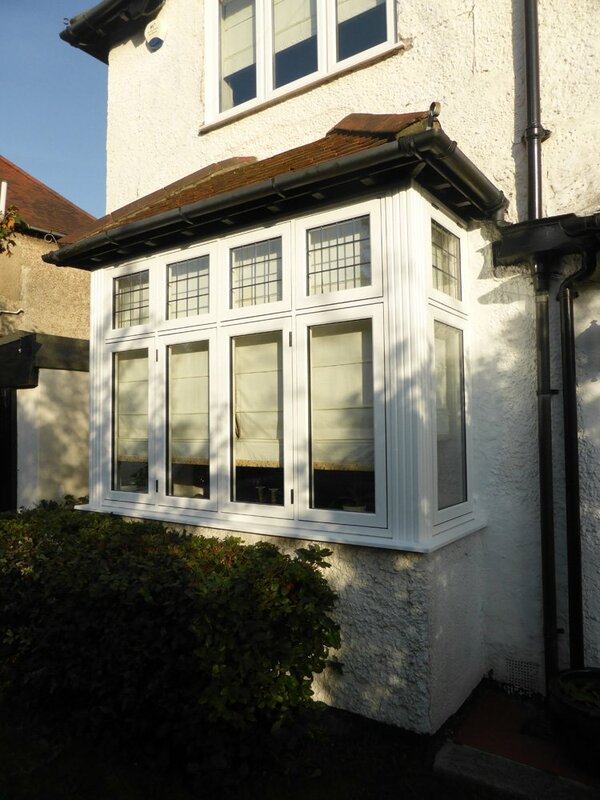 Retain the distinctive charm of your steel windows with aluminium double glazing. 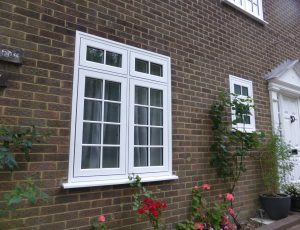 All windows are designed and built here in the UK and we are very proud to promote British engineering and quality throughout our products. 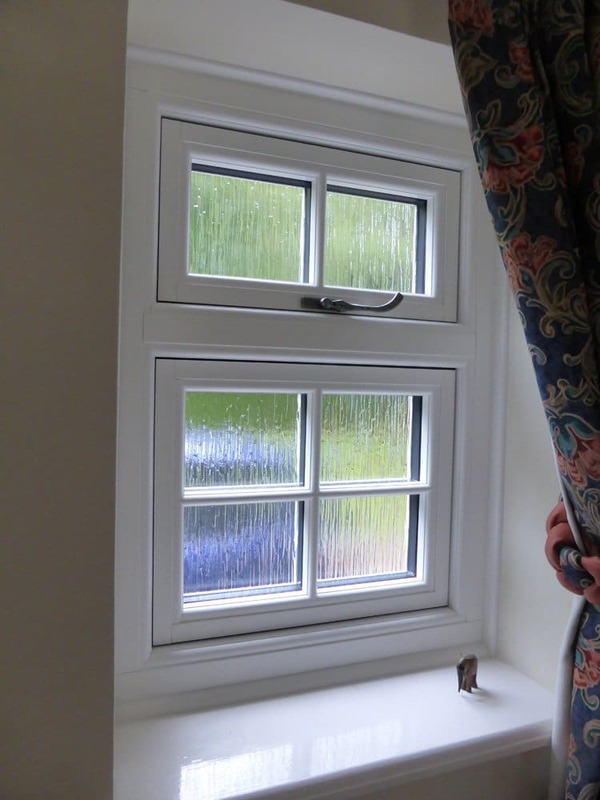 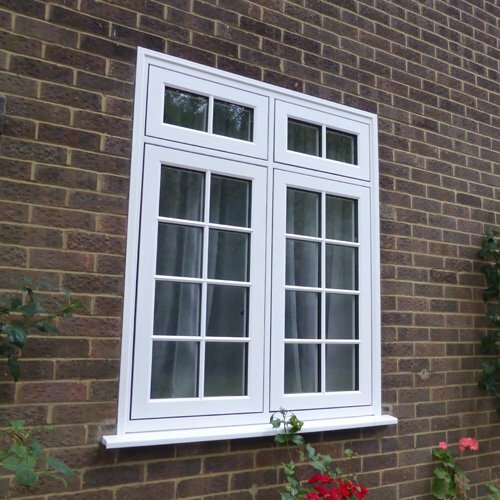 Our stunning slimline window range fits perfectly into your original timber frames, or direct to brick and stone, providing the performance of modern double glazing whilst maintaining the period character of your home. 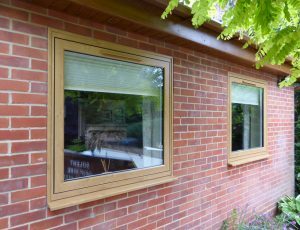 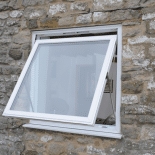 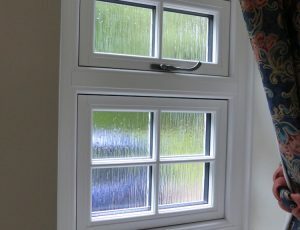 Designed to replace traditional steel windows or as a bespoke window for new build projects. 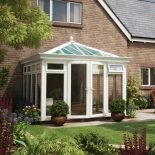 Find your nearest showroom for a quote.